Giving or taking? 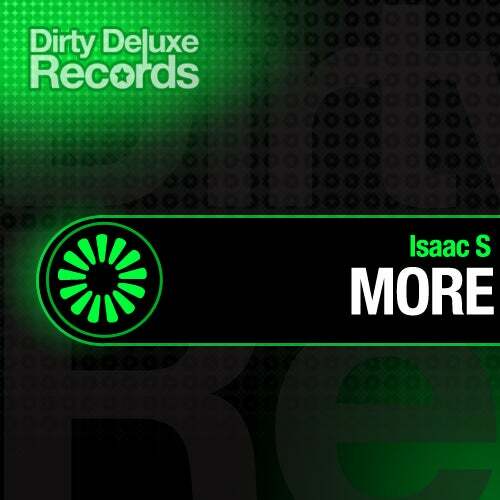 More is the next release from Isaac S and if you are to go by history, its definitely giving more. More is a funky tech house tune with a determined groove that takes you on a journey from start to finish. Paired with More for this release is Reversed. With plenty of warm percussion and deep bass, Isaac takes it back to basics with Reversed. Previous releases have seen support from names such as Loko, Julio Navas and David Amo. As the title track suggests, we expect to see More!